We are excited to announce our 2018 BMX Summer Camps! During 3 weeks we will be hosting fun BMX camps at the Sarasota BMX track! Come join Sarasota BMX Academy for the BMX SUMMER CAMP! Work on your BMX riding skills, no matter if you are just started to ride BMX or wants to win races. We have our experienced coaches and staff to help and teach BMX on all levels. Shade, snacks and plenty of water provided between riding our amazing BMX track. No BMX bike? No problem, we have bikes/helmets available for rent. Sign up now! Riders between the age of 6 and 15 are welcome to spend their summer days riding BMX on one of the best BMX tracks in the country. 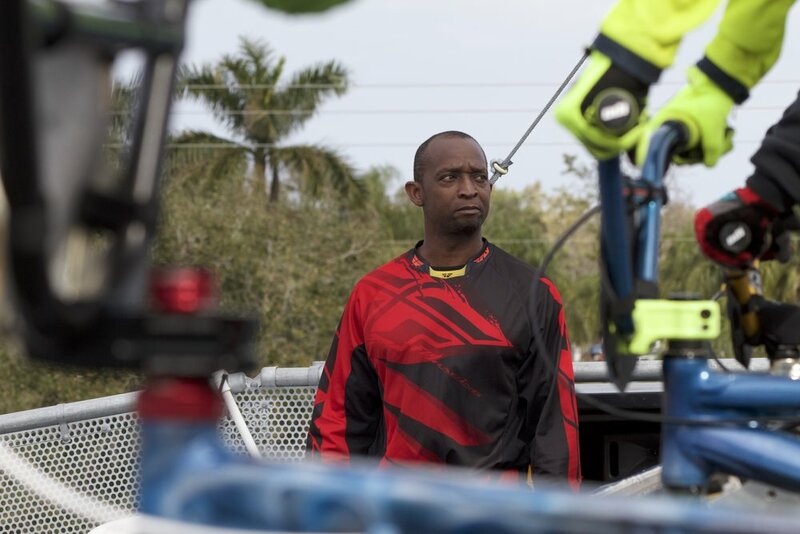 It doesn't matter if you just started to ride your bike or have been racing BMX for a while, our coaches will make sure you reach the next level on your BMX! Our instructors are former BMX Champions and current BMX pro racers. They will teach you proper start technique, positioning, cornering, jumping and pumping. We'll make sure that every participant will get plenty one-on-one time to address their needs. We are all about of having a good time riding our BMX bikes! Plenty of fun activities on and off the bike on a daily basis. Check out our video highlight from last years BMX Summer Camps - having a fun time creating memories. Fee: $200 per camp (5 days) with the possibility to only do 1 or several days ($45 per day). Payment are due at sign up. SIGN UP FOR 2 OR MORE WEEKS AND GET 10% DISCOUNT! Once signed up, you will receive a confirmation email as well as an invoice that can be paid online! Disclaimer: Camps may be cancelled or combined with 5 or less participants.